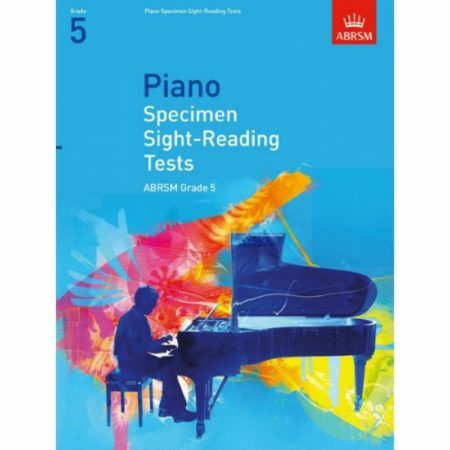 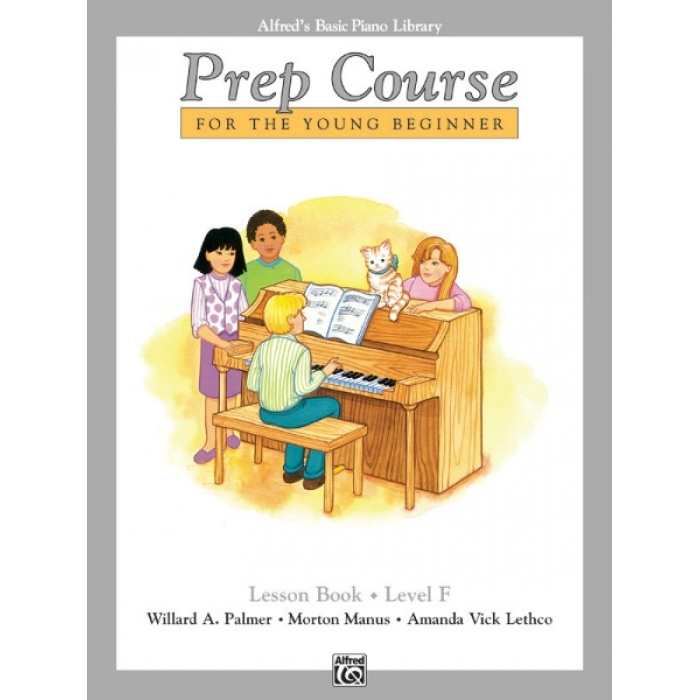 Authors: Willard A. Palmer, Morton Manus and Amanda Vick Lethco ► Alfred’s Basic Prep Course, Levels A through F, was written to answer a demand for a course of piano study designed specifically for students who are five years old and up. 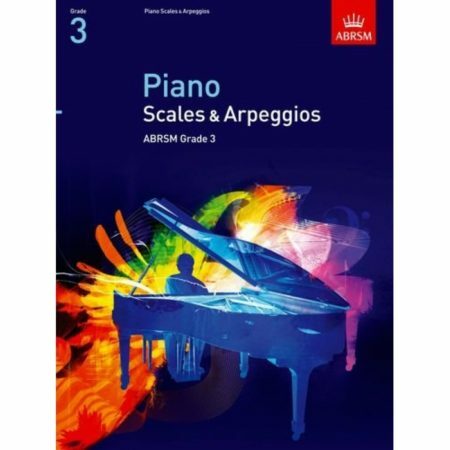 This course offers a careful introduction of fundamentals, music that fits comfortably under the young student’s normal hand span, plus constant reinforcement–all leading to results beyond those generated by other piano methods. 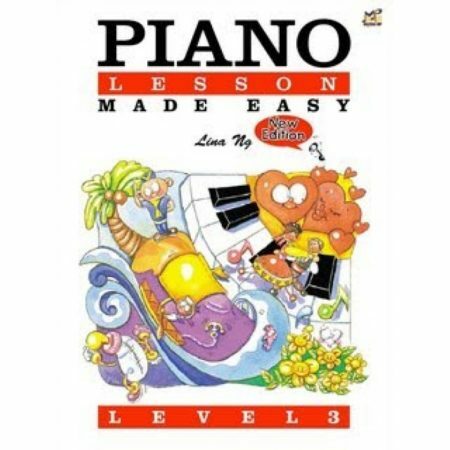 After Lesson Book F, the student may progress directly into the faster paced Level 3 of Alfred’s Basic Piano Library. The complete Prep Course consists of six books (Levels A through F).